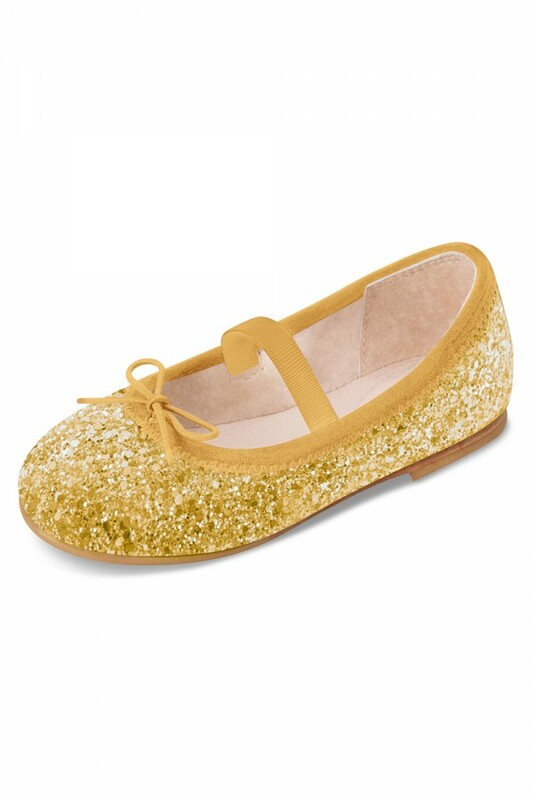 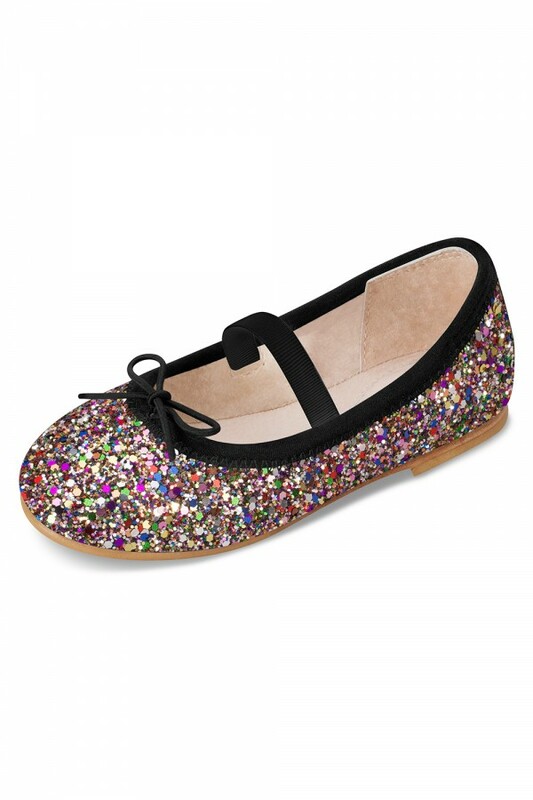 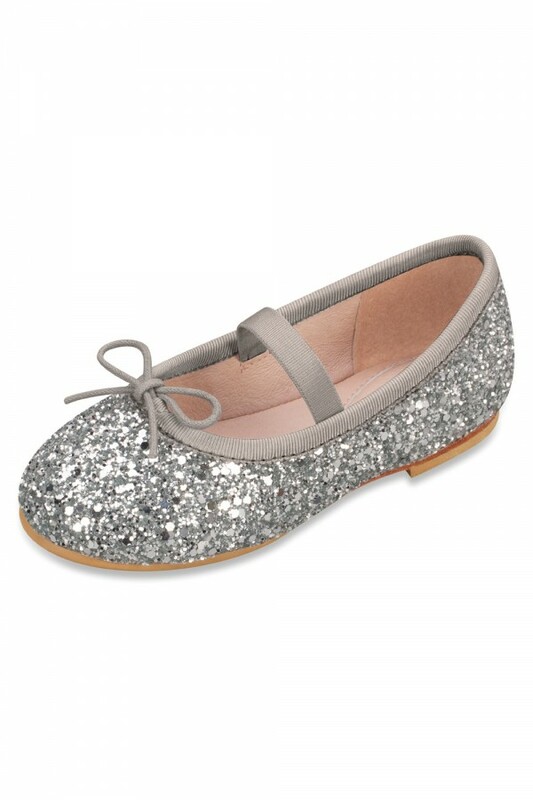 Your little girl will sparkle in this super cute dancer inspired ballet flat. 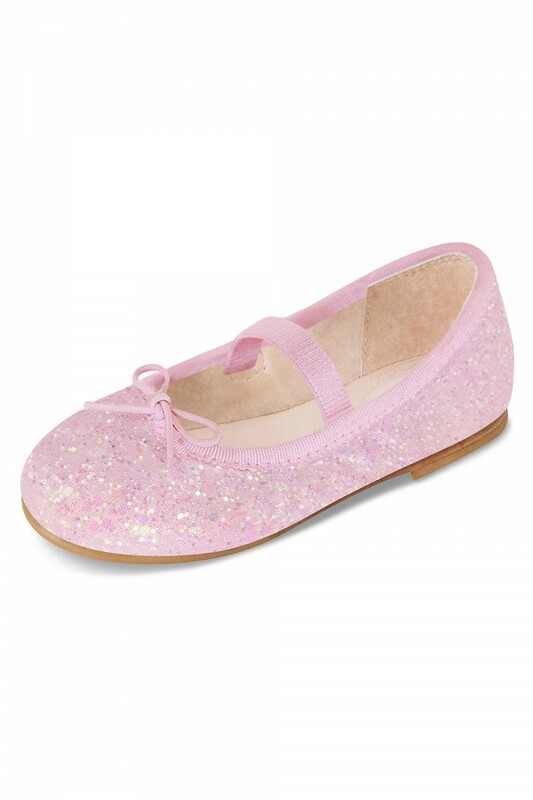 A leather outsole with non-slip rubber inserts will keep your little one steady on her feet which makes this ideal for young ones learning to walk. 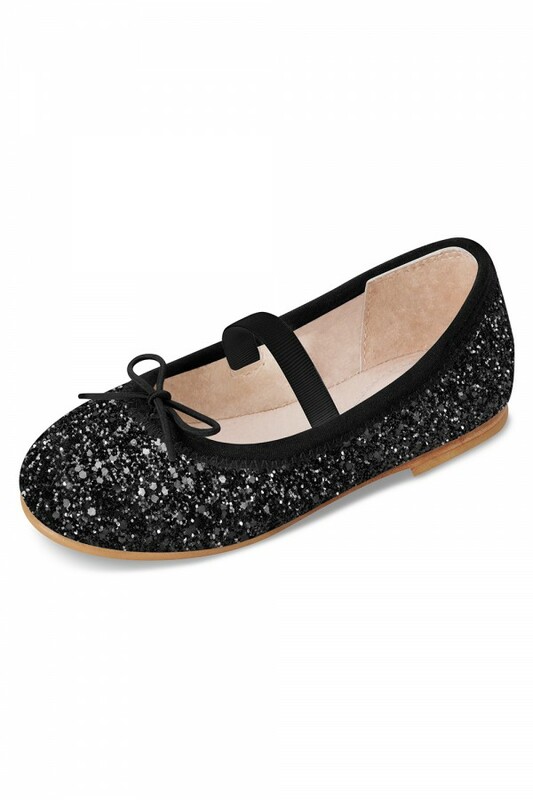 The soft leather lining, paired with our iconic padded teardrop at the heel of the shoe offers superior comfort.